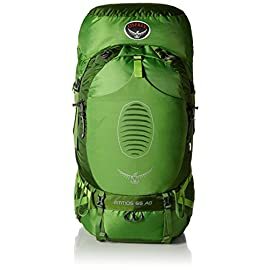 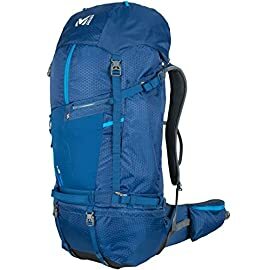 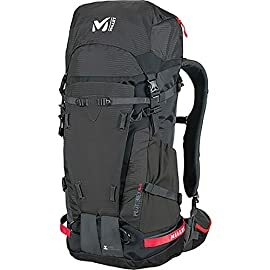 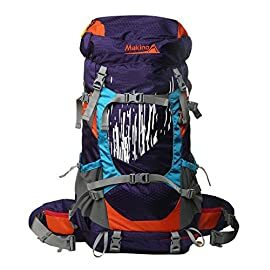 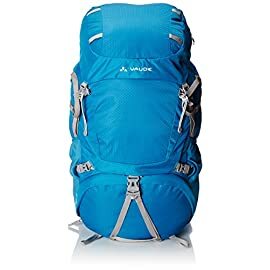 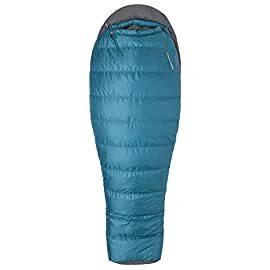 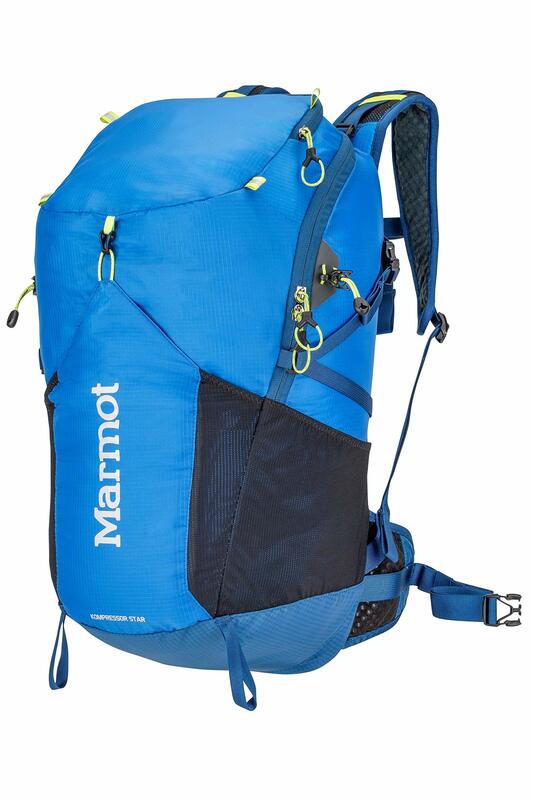 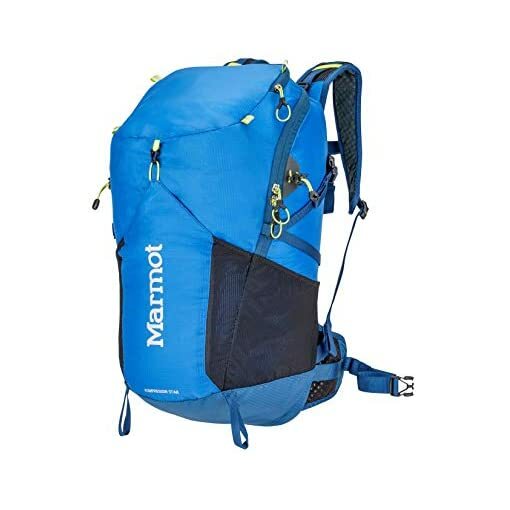 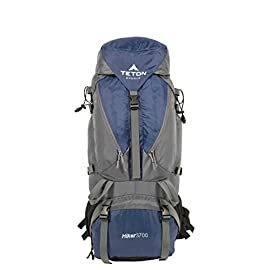 The Marmot Kompressor Star Lightweight Climbing Backpack, Peak Blue/Dark Sapphire, has the entire room you want for a hike or trek with key features built in so nothing slows you down. 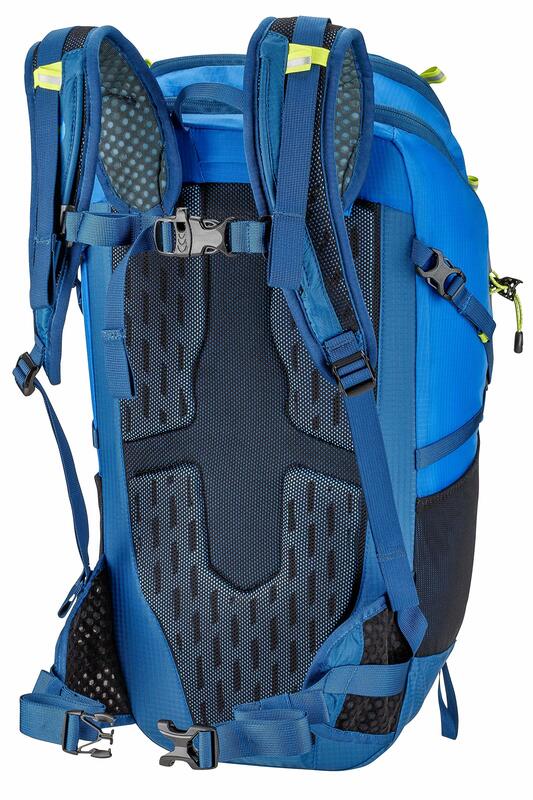 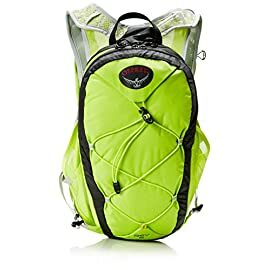 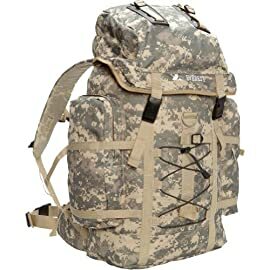 This daypack compresses down to minimizes space when not in use. 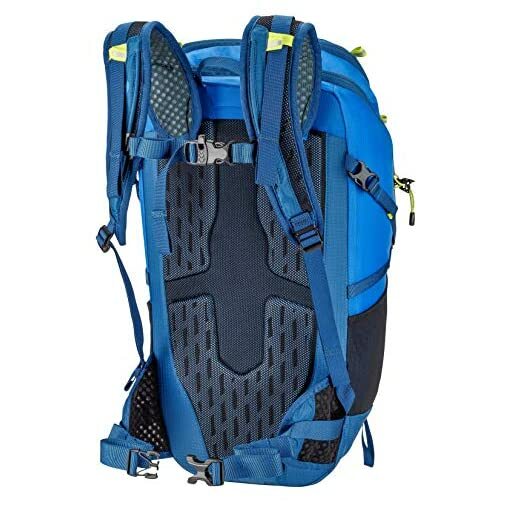 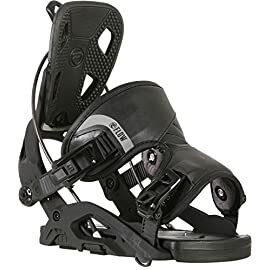 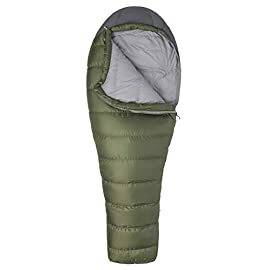 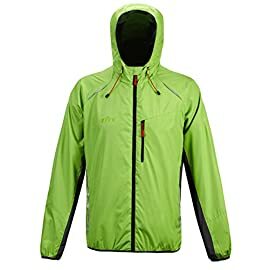 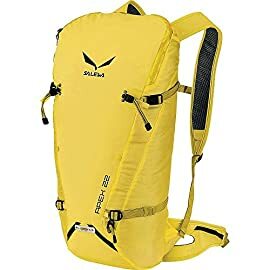 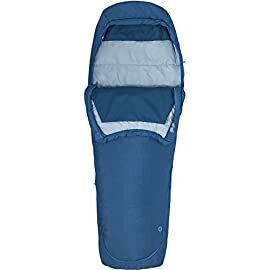 The sternum straps prevent it from shifting as you move even as the panel loader with wrap-around zipper makes it easy to clutch gear out of the primary compartment without spilling. 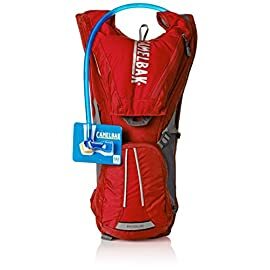 The hydration port and reservoir clip provide easy get right of entry to to water and other liquids. 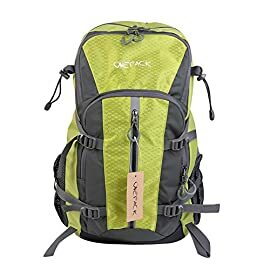 A single tool attachment will keep a trekking pole handy even as key clips, and pockets ensure small essentials stay close by and organized.